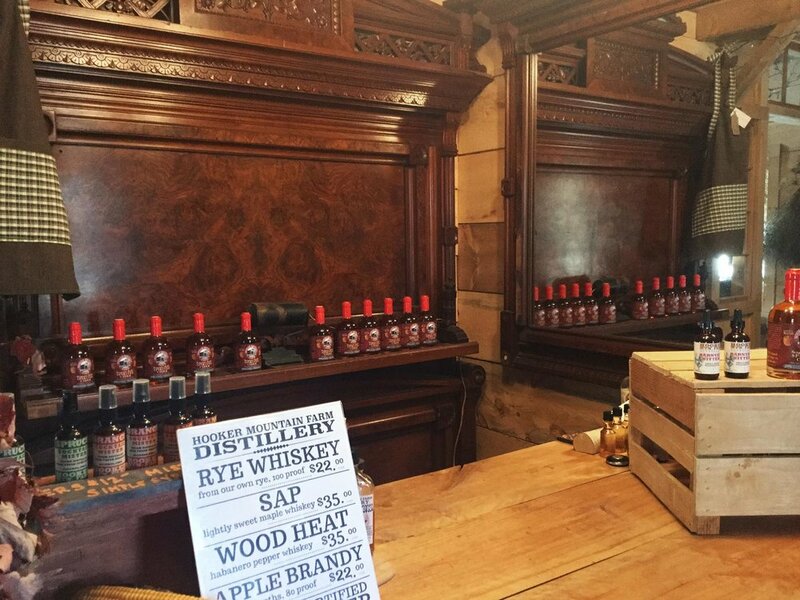 Our distillery tasting room has relocated to the historic Village Store in Marshfield, Vermont. Come find us inside Vermont's greatest general store Thursday through Sunday for sample flights and bottle sales. We'll also be carrying a variety of Vermont wines and ciders from the best producers in our region. Our on farm tasting room in Cabot is closed for the time being, but will re-open for special events and distillery tours. Check our facebook page for the most current updates. "So, it sounds like the headline would read 'Crazy Man in Cabot Does Everything'"